Meet the latest addition to our evergrowing family. Am simply in love with this ‘Blooming Beauty’. Bougainvilleas take me back to the days when I used to spend hours playing with my siblings in our garden which was surrounded by these. Living with bougainvillea is all about living with color and a sense of lightheartedness that can brighten up even the dullest of days. 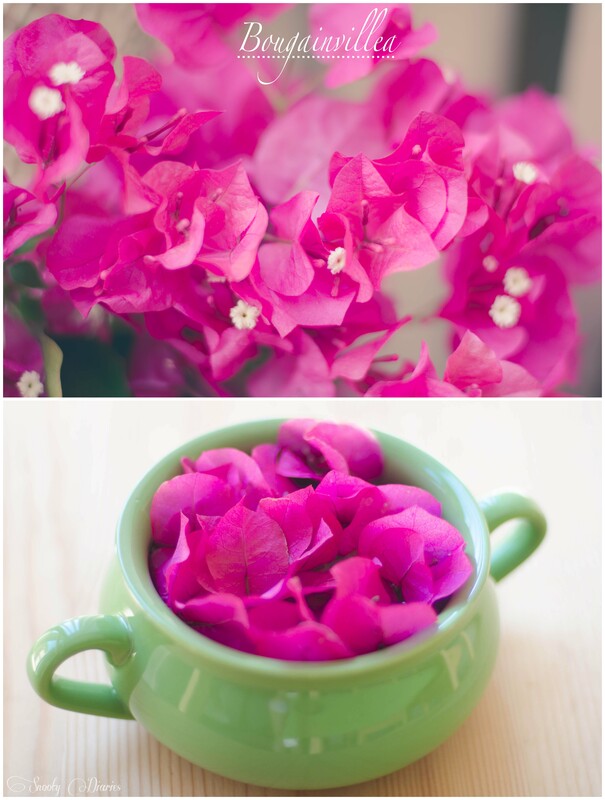 Bougainvillea is a trouble-free plant which requires very little care and grows very quickly. A well drained soil, plenty of sun and regular watering once a week is enough to keep it healthy and blooming. This entry was posted in decor, home style, plants and tagged Bougainvillea, Flower, garden, home, Plant. Bookmark the permalink.